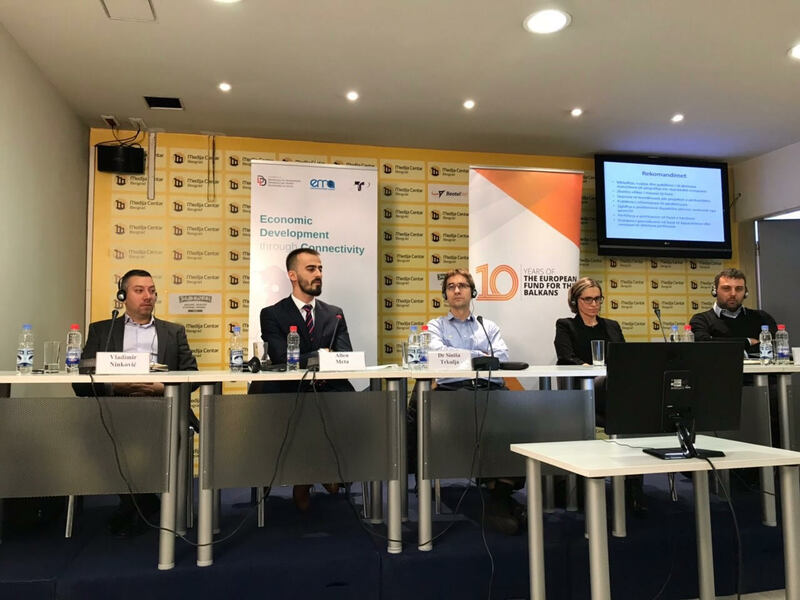 On 7th of November, Democracy for Development (D4D), in a conference organized in Belgrade, launched the regional paper “Connectivity for Development: Taking the highway for economic growth” which analyses infrastructure projects in Kosovo, Albania and Serbia. 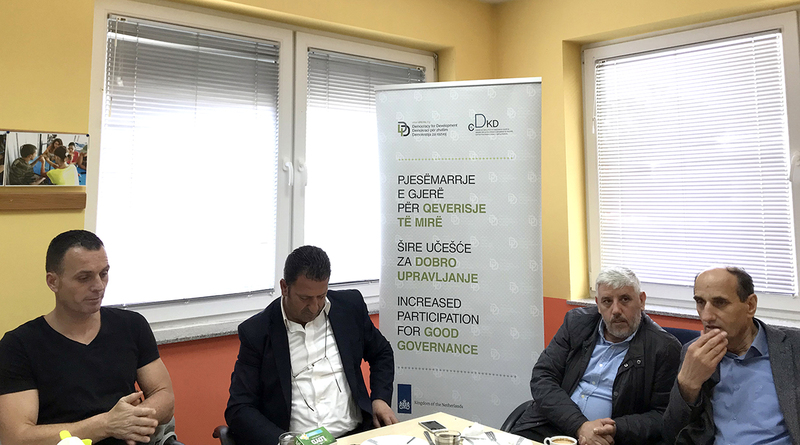 This paper is published in cooperation with Transconflict Serbia, and European Movement Albania in the framework of the Think and Link program, supported by European Fund for the Balkans. 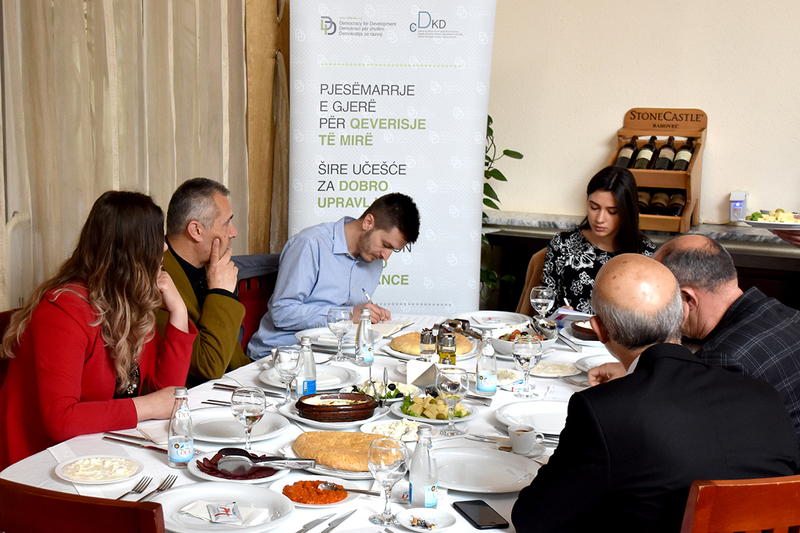 In this conference were discussed the ongoing projects in Kosovo, Albania and Serbia. 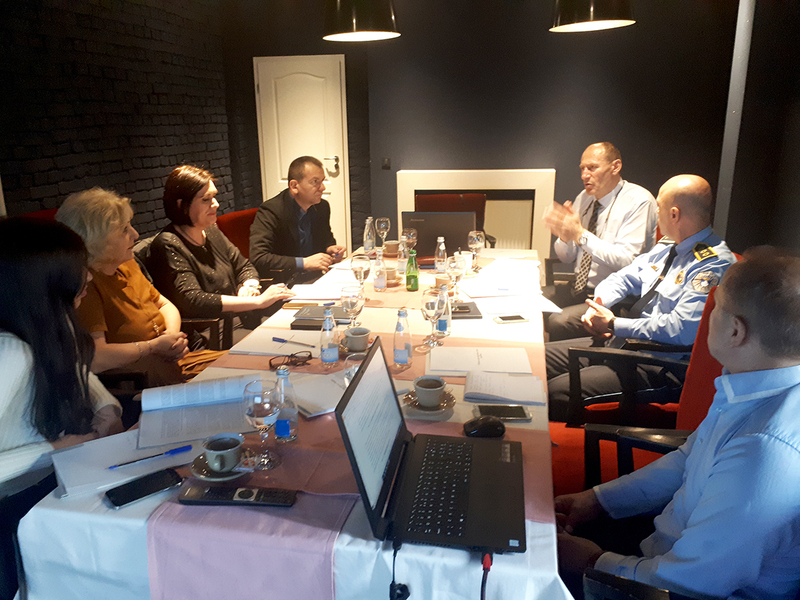 Special emphasis was put on the challenges that the countries are facing during the implementation of the projects, but they also discussed about the political issues between Western Balkans states, which are affecting the creation of a common trade market.